Ended On 10/19/2018 Thank you! **Entrance ticket sales have ended but you can still participate in this great event by bidding on auction items online, buying raffle tickets or making a straight donation. Just click on "View items" in the left hand corner of this page. Thanks for supporting our school! Welcome to Dailey Charter Elementary School's mobile auction and ticketing site for "Dailey Downtown". All proceeds go directly to the school and will be used to update technology and purchase iPads for the classrooms. Dailey Downtown will be held October 19, 2018 from 6:30 pm to 10:00 pm at the newly renovated Peerless Building at 1755 Broadway Street, Downtown Fresno, 93721. Your ticket includes entry into the event, food, music, entertainment, art for purchase and some great auction items. Be sure to check back here often as we continue to update the site with more details on the event and add more auction items. *Dailey Dollars can be used to purchase beverages, desserts, raffle tickets & auction items (excluding art). ^Advertising to thank generous sponsors will be displayed in school publications, at the event, and on the Bidding Owl website which is used for purchasing event tickets & online auction bidding. Items up for auction will be shown at the event but if you are unable to attend the fundraiser, you are still able to make a difference to our school community by bidding on items via your mobile device. Be sure to register as a bidder and check out all the great items available. Thank you so much for helping raise the funds needed to give our great students the current technology they need and deserve. 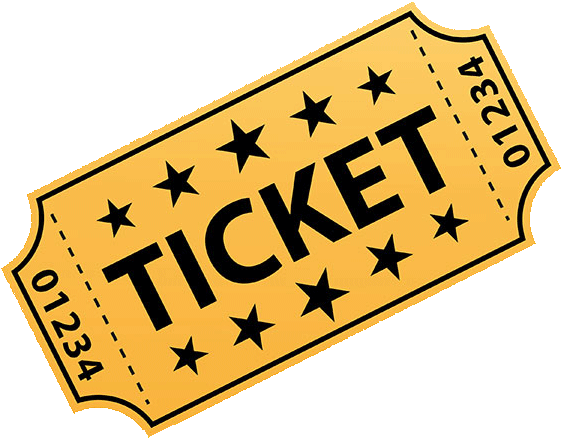 Click on the ticket icon to purchase your tickets or to become a sponsor today!